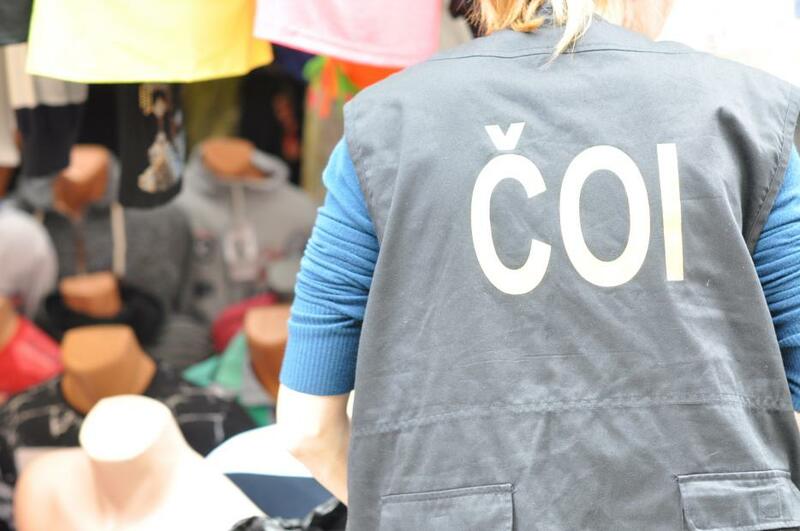 (Ostrava, December 11, 2018) The Czech Trade Inspection Authority of the Moravian-Silesian Region carried out 9 inspections in the Ostrava city marketplace. Violations of the Act on Consumer Protection were detected in all cases. Seven traders didn’t inform consumers about prices of products in compliance with pricing regulations, in another case the seller didn’t issue any bill of purchase based on consumer’s request, and in one case the seller didn’t properly inform consumers about the guarantee on purchased products.